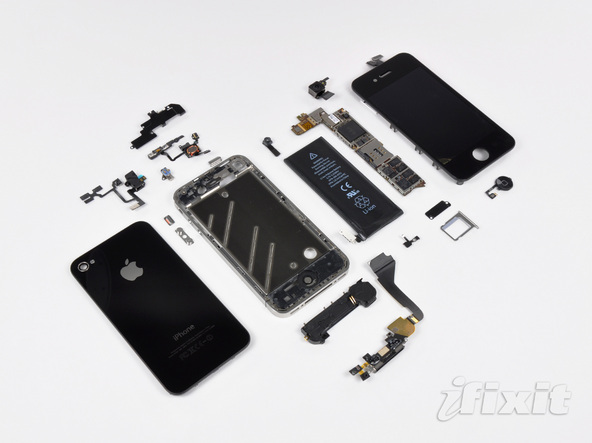 iFixit has disassembled an iPhone 4 and as usual provided full instructions on how to do so on their website. 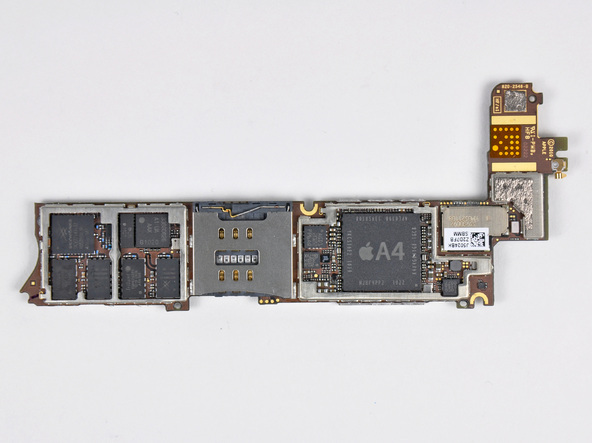 â€¢ iPhone 4 uses the A4 1GHz CPU, the same CPU in the iPad. â€¢ The RAM was confirmed to be 512MB compared to 256 in the iPhone 3GS and iPad. The rest of these images are at iFixit’s website.